Experience is key when it comes to selecting your Audio Visual provider. Liquid AV’s Account Managers, Technicians, Design Team and Integration Team have years of experience to assist you with using the right technologies to get the perfect end result. From small meetings, conference’s & AGM’s to concerts, festivals and commercial installation. Servicing Niagara, Hamilton the Greater Toronto Area and beyond. 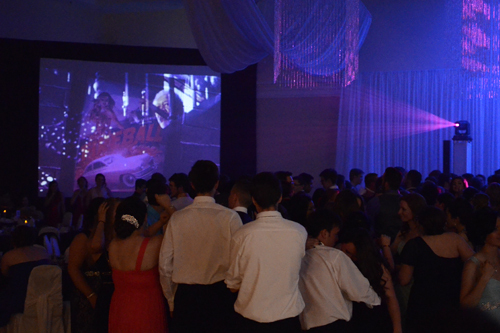 Liquid AV prides itself having the ability to provide quality video equipment to enhance your special event. From PowerPoint presentations, pre-recorded video, and live broadcast image capture we have qualified technicians to ensure your next meeting, seminar or AGM will wow your attendees beyond expectations! Talk to an account manager today about selecting the right projection and screen solutions to suit your needs. 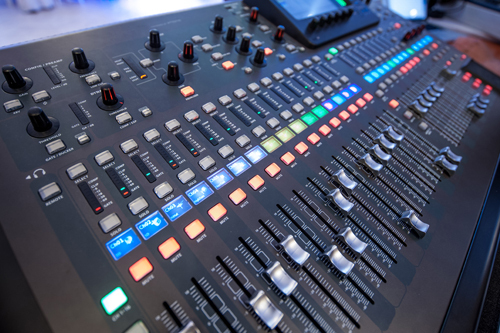 Liquid AV’s certified Audio Engineers can help provide you with the correct audio package for vocal sound re-enforcement, pre-recorded audio playback and more. Let us help you select a custom solution from our inventory of FBT speakers or wireless headphones geared to the size and floor plan on your next event. From small corporate meetings, breakout rooms, large general sessions or panel discussions we can help. 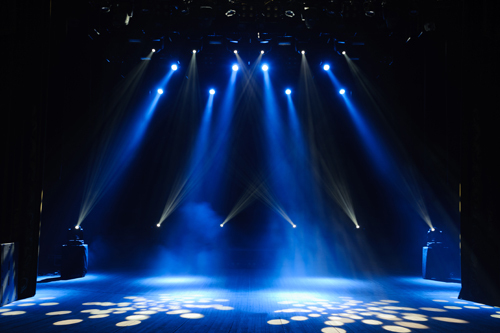 Lighting quite possibly is one of the most overlooked elements when planning most events. That’s why it’s important to include your audio visual provider early on in the planning process. From lighting your keynote speaker, podium or stage to changing the warmth of your venue while re-enforcing your companies brand recognition is a simple and cost effective method to ensure the success of your event. Ask one of our dedicated account managers today about what lighting might be right for you. For medium to larger events staging can often add a 3 dimensional element to aid presenters in captivating the audiences attention by eliminating challenges created by seating plans. 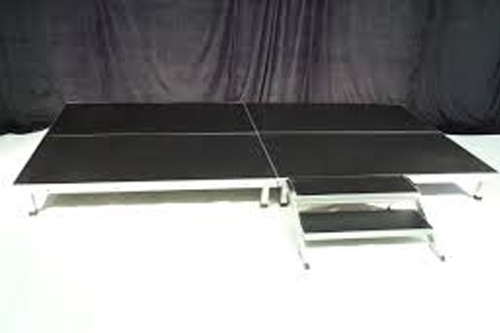 Stage decks are all 4×8, include skirting to hide lower support systems, stairs, rear/side safety rails and can be used in many custom configurations to suit your needs. Speak with us today to receive a custom quote. Allow our experience, creativity and industry knowledge to become a powerful tool in helping you achieve your ultimate vision! 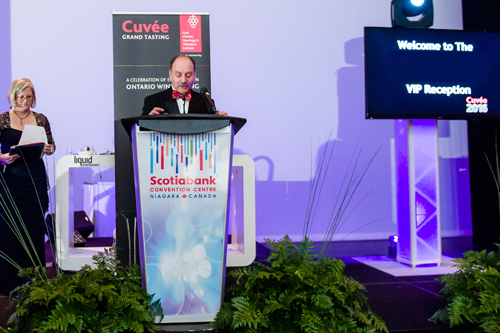 We love what we do and take pride in assisting our clients by combining audio, video, lighting, staging, podiums with custom inserts and draping to bring the “WOW” factor to your event. Speak with one of our AV staff members to help create a custom package for you today! Ask Us About Our AV Services. 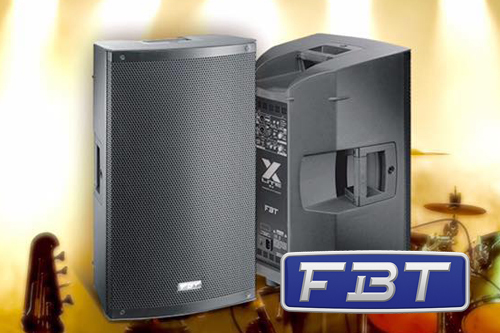 Since 1963, FBT designs and manufactures highly professional audio products, with the aim of improving sound quality, making it clean, harmonic and melodious, thus enabling music to strike listeners’ hearts and souls. FBT is now a leading industry at national and international level. A long high varied experience ranging from Professional Audio Equipment, through Audio Contractor installed sound systems, to the Musical Instrument Distribution division, focused on the marketing of top brands such as Sabian, JTS and Crafter in the Italian market. Great care with every detail and a vocation for top design, the result of an all-Italian tradition, for which style is a timeless art, full of values and meaning. Innovation In Tradition. This Is FBT’s Secret. The vast know how built up through the years, the highly specialized engineering and the impulse towards the discovery of new important frontiers in audio, enable FBT to realize top-quality professional audio systems. A team of experts able to select the most suitable innovative materials and offer constantly avant-garde top level acoustic and electronic technology. On-going renewal, constant evolution that never forgets tradition and the original starting point: a passion for Music.